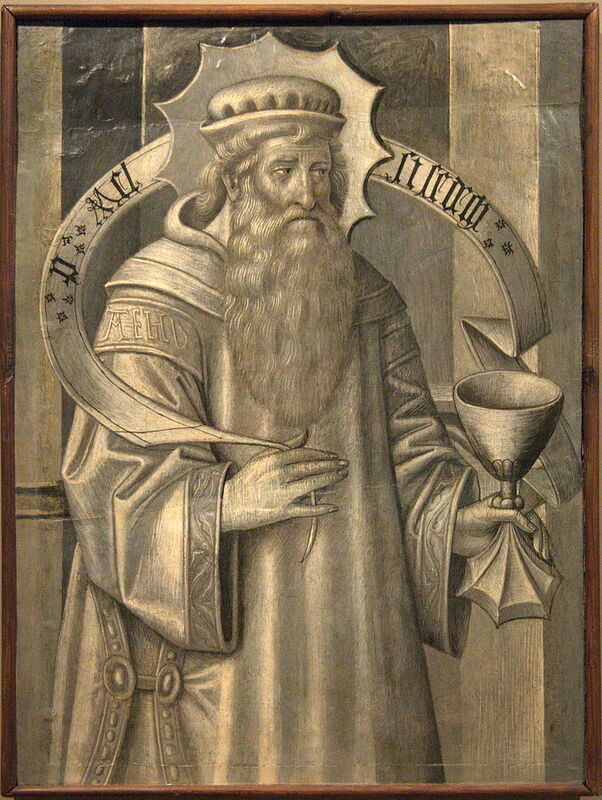 …Perhaps one of the most mysterious characters of the Old Testament. Today on Scandia Bible Church Podcast, Pastor Monty Simao continues with our study in the book of Genesis and explains that Melchizedek was not only the king of Salem (a place that we presently identify as Jerusalem), but he was also a priest of God. What made this king and priest mysterious, though, was that he foreshadowed – and pointed expectations forward – to the perfect, Kingly reign and Priesthood of Jesus Christ. Description: After Jephthah’s defeat of the Ammonites and the wicked sacrifice of his own daughter, his troubles are not over. 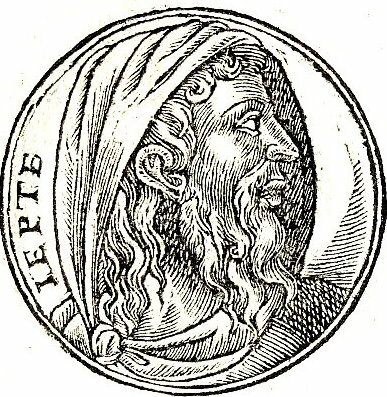 He is rebuked by the Ephraimites and ends up fighting against them and over 40,000 Ephraimites die. Israelite killing Israelite. With all of the sinfulness and tragedy in the life of Jephthah, the book of Judges is not the only place we see mention of his name. Jephthah surprisingly is listed in the “Hall of Faith” in Hebrews 11. We explore how Jephthah might have “made the cut”. I Will Establish the Throne of His Kingdom Forever! 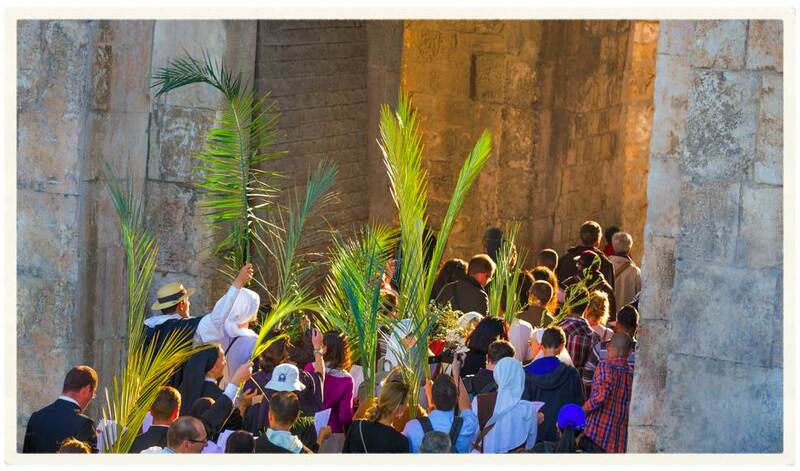 Description: Palm Sunday marks the beginning of Holy Week, and there is perhaps no greater day to focus on Christ’s kingly office. God gave Abraham a royal grant and prophecy that He would make a people for Himself and establish a Kingdom and righteous King for His people. This covenantal promise was fulfilled in the life of David and found its ultimate fulfillment in the person and work of Christ.